Native American headresses will no longer be on sale at Glastonbury this year following an online campaign. Writing on Change.org, Daniel W. Round from Stourbridge argued that wearing the headresses is intensely disrespectful. He writes: "There has long been consensus among indigenous civil rights activists in North America about the wearing of headdresses by non-Natives – that it is an offensive and disrespectful form of cultural appropriation, that it homogenises diverse indigenous peoples, and that it perpetuates damaging, archaic and racist stereotypes." Glastonbury has followed the Canadian Bass Coast music festival who banned the headresses out of respect for "the dignity of aboriginal people". Dorian Lynskey argued in the Guardian that the case against the headress rests on three key points: it "ignores the differences between ingineous peoples...disrespects the sacred significance of the headdress... reminds indigenious peoples of all the more serious crimes and indignities they have been subjected to over the past 500 years". As Lynskey puts it "Tribal chic treats them as other: exotic creatures in their own land." Thanks to an online poll received 65 signatures, headresses will not be on sale this year. They have been added to the prohibited list that currently includes alcohol, cigarettes, candles, flares, mobile phone charging, flags, gazebo or any items that carries the festival logo. Round was clearly pleased by the news. "Our petition, small in numbers but passionate in support, pushed this issue right up to Emily Eavis, and she listened." He clearly sees this as the start of a bigger campaign. "Although it is only one UK festival, I hope that if we spread the news of Glastonbury's decision on-line, positive discussions about the stereotyping of Native Americans and the headdress will grow in the UK and elsewhere." All 135,000 general tickets for Glastonbury have sold out. 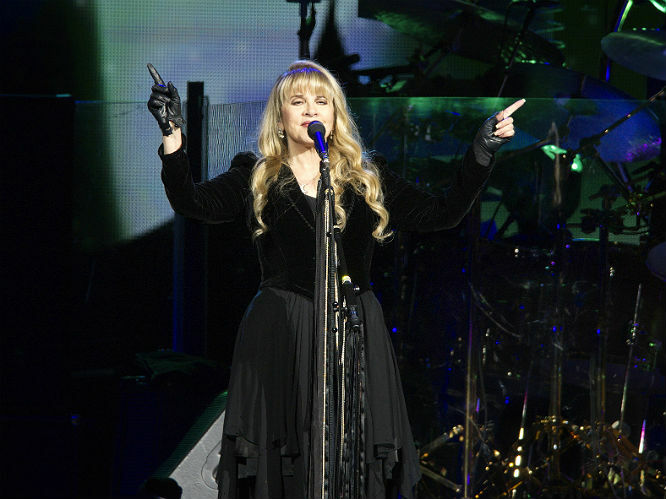 Fleetwood Mac are currently bookies' favourites to headline, with AC/DC and Muse also hotly-tipped. However, an interesting development over the weekend saw odds on Queen headlining cut from 20/1 to 14/1. Glastonbury 2015 takes place from Wednesday 24 to Sunday 28 June, with other rumoured acts including Foo Fighters, Depeche Mode, AC/DC, Diana Ross, Foals and Fatboy Slim. Below: Who could perform at Glastonbury 2015? 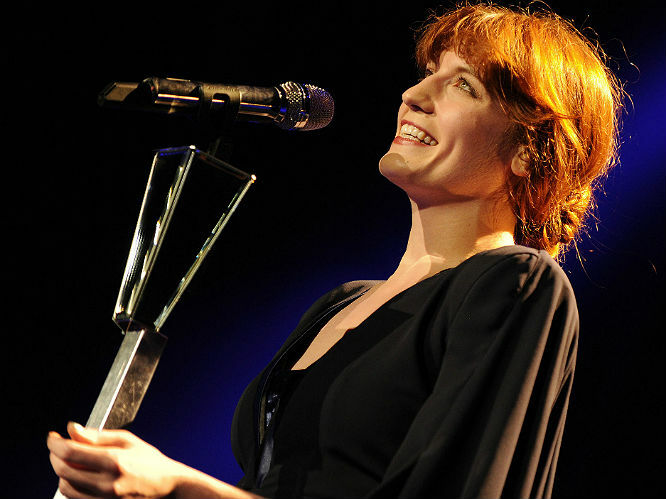 Florence The Machine: She's just revealed that she's making her live return in October as part of Neil Young's School Benefit, and having missed an entire festival season, what better place to make her festival comeback than at Glastonbury? We've certainly missed her, and we imagine she would be pretty high up the bill. Daft Punk: By next year, the hype surrounding Random Access Memories might have died down somewhat. 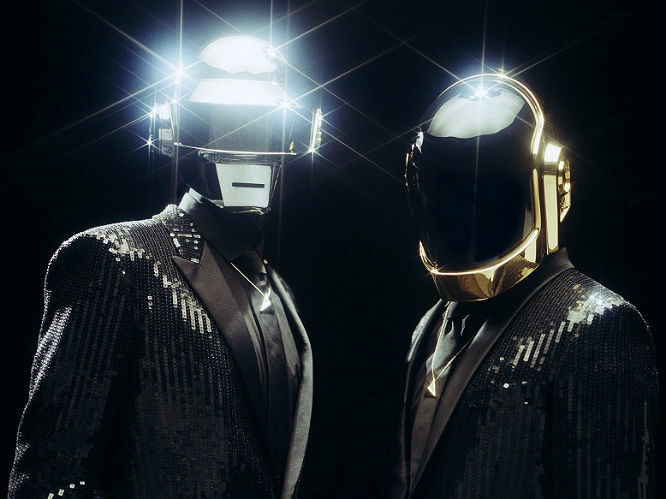 Perhaps with slightly less pressure surrounding them, Daft Punk might just surprise us all and play an extremely rare live show. We can but dream. 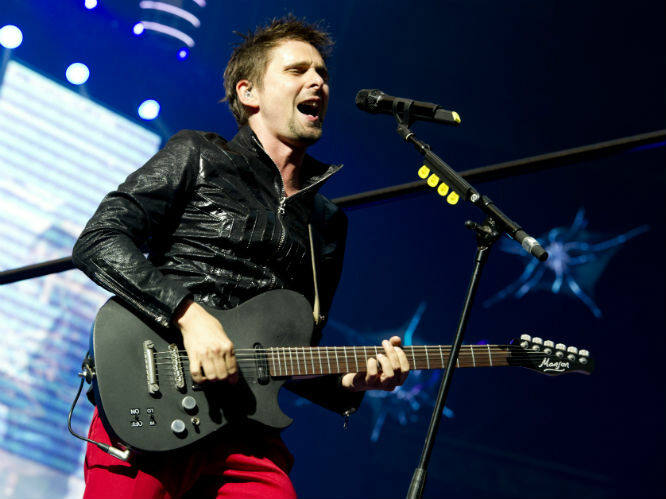 Muse: They've just celebrated their 20th anniversary, and are currently back in the UK rehearsing in the studio. For what? We don't know, but it seems more than possible that, 9 months from now, they'll be ready to present their new-born music to the world. 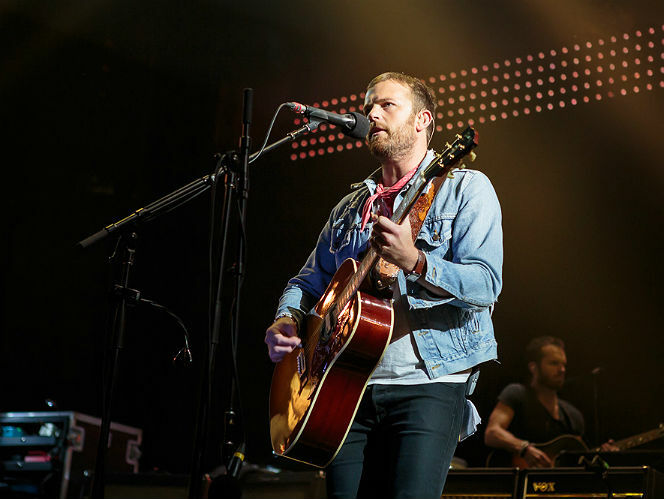 Kings Of Leon: When they announced UK dates around the time of this year's festival, rumours abounded that they would be headlining in 2014. That didn't happen though, so maybe next year will be the one? Blur: It's been 5 years since they last headlined, and they've got a new album on the way. 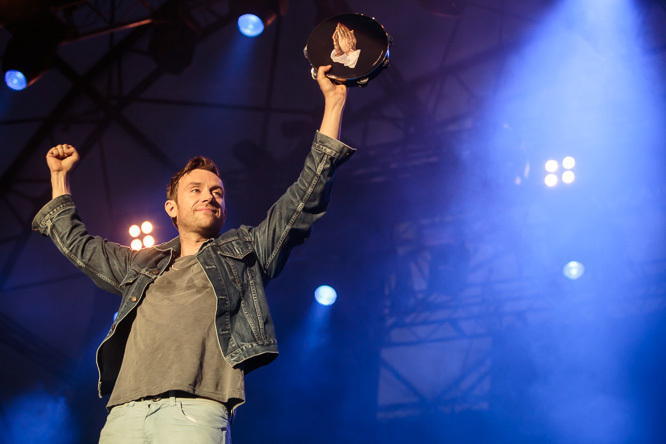 Having said that, the new album has been on the way for several years now - Albarn halted recording in 2012, and said earlier this year that Hong Kong recording sessions hadn't gone very well because it was "a bit too hot." If they can get their act together and stay in the UK, which we can pretty much guarantee won't be too hot, perhaps they'll have some new stuff ready for 2015. 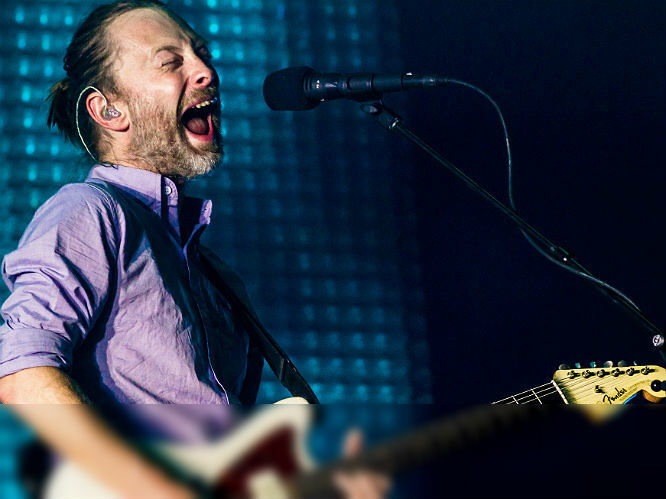 Radiohead: Earlier this month, Radiohead teased the first little drops of new music via their PolyFauna app, so perhaps the new album might be ready by next year's Glastonbury - they're in the studio right now. After playing a string of secret Glasto shows in recent years, maybe it's time for them to return and top their historic 2003 headline slot? 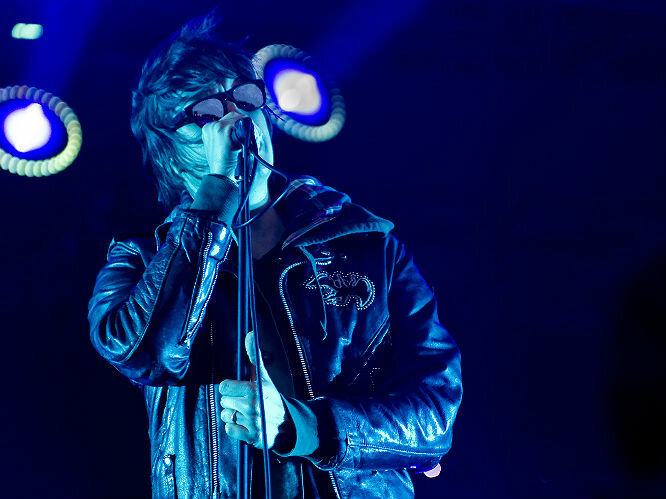 The Strokes: Julian Casablancas was just on BBC 6 Music telling the airwaves that The Strokes are starting working on new material early next year. They barely did any publicity for 2013's Comedown Machine, but hopefully its follow-up will be given a fuller treatment. 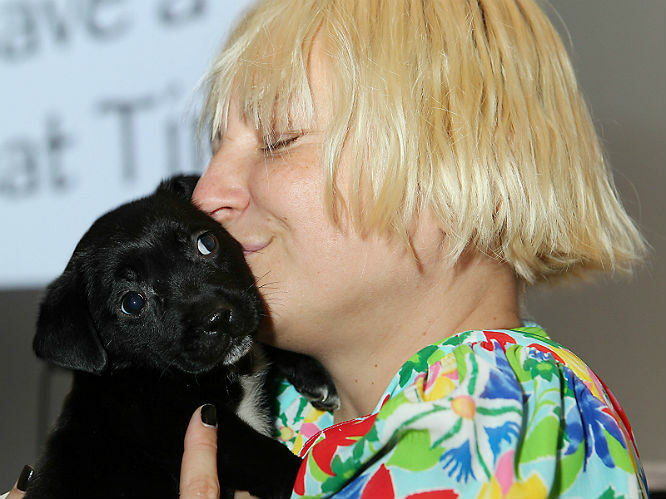 Sia: This is a picture of Sia holding a puppy, and not a picture of Sia performing live, because Sia basically never performs live - at least not while facing the audience. Thus, the chances of her performing at Glastonbury are, in the grand scheme of things, fairly low. We've included her in this in the hopes that willing something to happen can make it so. Diana Ross: The 'legends' slot at Glastonbury on Sunday afternoon has come to consistently provide one of the best and most popular sets of the weekend. It's been filled by Tom Jones, Kenny Rogers and, of course, Dolly Parton so far. 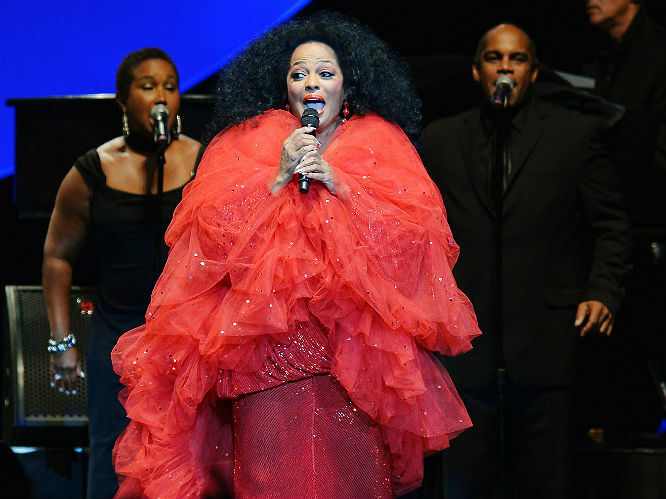 According to tabloid rumours (yeah, we know) Glasto bosses are currently in talks with Diana Ross to fill the slot in 2015. AC/DC: Metallica's Lars Ulrich has tipped them to headline next year, and they fit in with Michael Eavis's description of the band they've already booked for next year: "Is it a British artist? He's definitely British, but the band are not British any more." 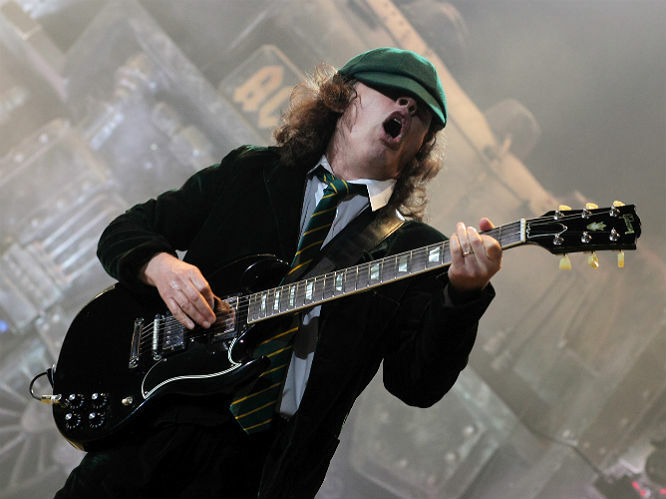 Angus Young (and Malcolm, who's currently on a break from the band due to illness) was born in Scotland before moving to Australia as a boy. Wham! : Their music may not be exactly credible these days, but something tells us if Wham! reunite at Glastonbury, their set will go down almost as well as Dolly Parton's. 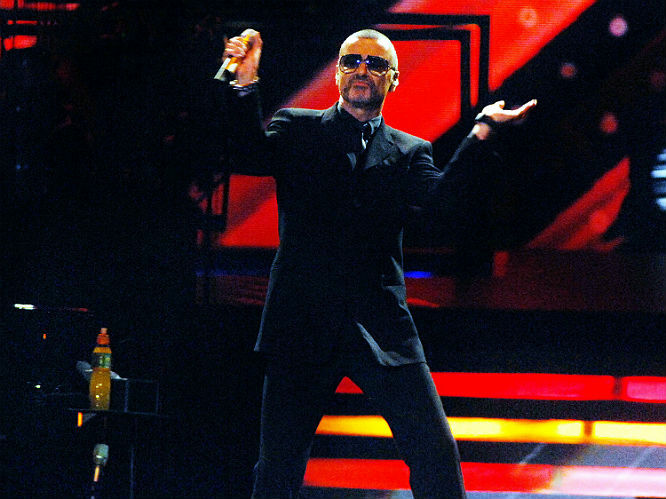 Plus, George Michael wants to do it - he told Q Magazine that he had discussed the idea with former bandmate Andrew Ridgeley. Fleetwood Mac: For a while, they were listed on eFestivals as "to be confirmed" for 2015, but they've now been downgraded slightly to "strong rumour." That's still a lot to go on though - not to mention that Mick Fleetwood told us last year, "We were asked to do Glastonbury this year, and hopefully they'll ask us again." 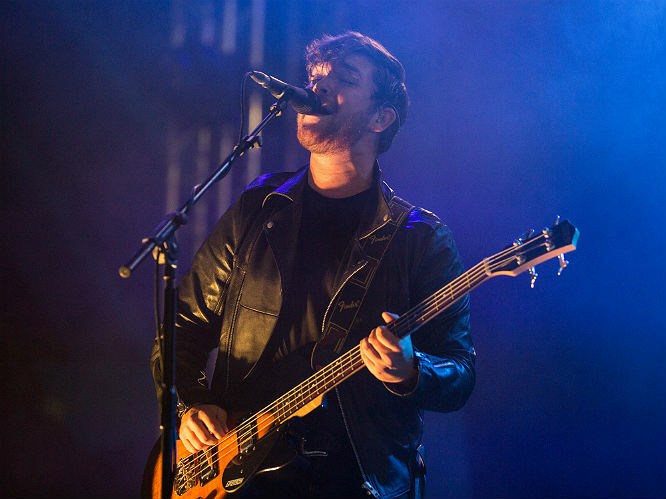 Royal Blood: Their set on the John Peel Stage this summer pulled one hell of a crowd. Now, with a No.1 album and Mercury nod under their belt, expect them to be back on a victory lap for a pretty massive slot indeed. Prince: According to Michael Eavis, the reason Metallica were asked to headline Glastonbury last minute this year, was because Prince pulled out. 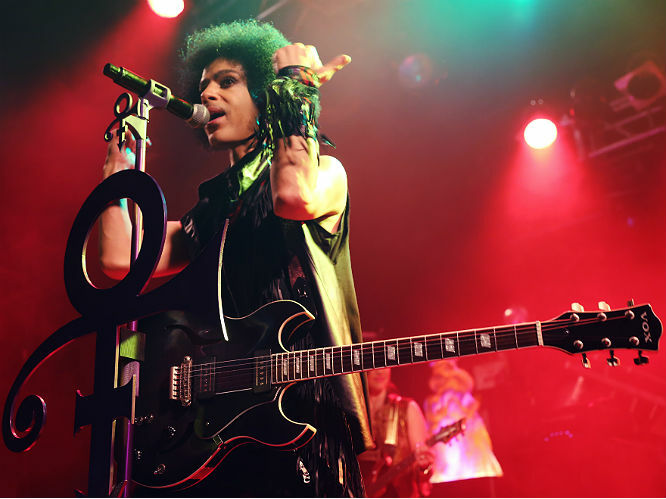 Prince was apparently "really upset" that it began to leak that he was playing before negotiations were complete. He's clearly very flighty, so no one look at him or talk about him until he's 100% confirmed next year. OK? 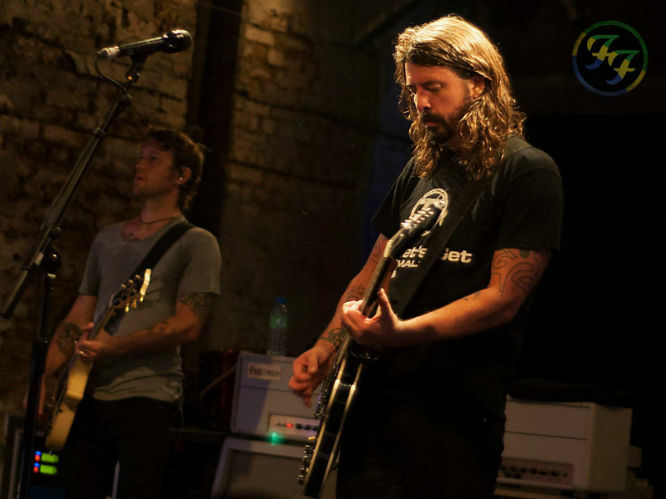 Foo Fighters: One of the biggest bands on Earth but they've never headlined Glastonbury. They've been bookies' favourites to headline the festival for the past few years, but never have. Perhaps 2015 will be their year. 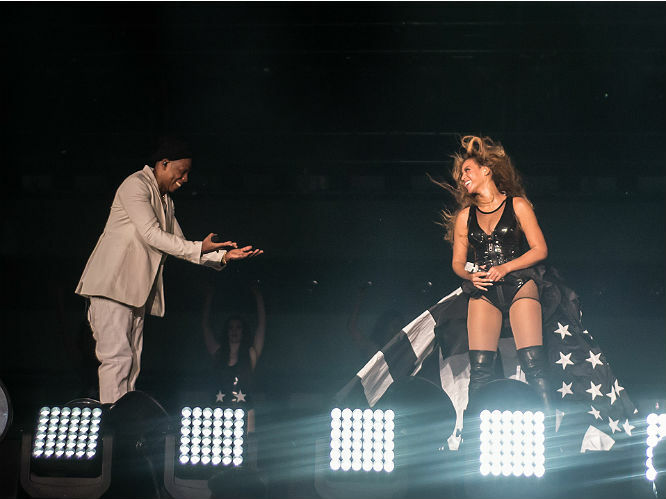 Jay Z and Beyonce: No we're not angry that they didn't bring their On The Run tour to the UK. Not at all. Not even a little bit. But playing Glastonbury together would be a good way for them to apologise. If Beyonce really is pregnant though, then that might scupper things, and is just plain inconsiderate. Kanye West: No one wanted Jay Z to perform at Glastonbury a few years back because it was blasphemy or sacrilege or something. Everyone shut up when they saw him perform though. Given that Kanye West actually is Jesus (according to him at least), no one will have a problem with him playing. Right?